The online world of finances has a new leading player in the game. Initial coin offering, more commonly known as an ICO, has taken over the market and is an alternative way of collecting money for starting a company. As the idea of crowdfunding is nothing new and people choose this method to get financial support for their creative ideas, ICO has taken it to a whole new level. Instead of looking for investors and operating with real money, it is a crowdfunding based on cryptocurrencies. People interested in investing in a startup or a young company simply purchase a small percentage of a brand new cryptocurrency and pay for it in a traditional way or, of course, with other digital currency, like the most famous one – Bitcoin. Moving the entire operation online makes it easier, faster, but does it also make it safe? As the ICO is not yet regulated and there is a possibility of a scam, ForexNewsNow has decided to help the investors and ensure them, which of the companies are worth putting their money into. On the ForexNewsNow website you can find articles that describe the best ICO of the month. Currently, for October 2017, they gave an honor of the best ICO to Cash Poker Pro. Let’s find out why. What is Cash Poker Pro? Cash Poker Pro in an innovative company that wants to provide safe and trustable online poker rooms for their customers. Online gaming is not always fair and it is not a secret that some of the companies have access to source codes of a game and they are only a click away from making everyone lose. Cash Poker Pro’s goal is to create a transparent and trustworthy online space, where people, who enjoy a little game of poker, can feel free and play without being scammed. Another idea of Cash Poker Pro is to make online poker games available also on mobile devices and messengers. Players’ wallets will be directly connected with the cryptocurrency wallets. Hence, it removes the need of depositing the funds to the operator’s account. No extra fees attached. A typical operator has to pay income tax, banking charges, licenses and so on. With Cash Poker Pro this burden is removed. No installation needed. It is possible to play via a link sent through the most popular messengers and apps: facebook, whatsapp, telegram etc. Blockchain leads to a full transparency. There is no way a company can influence the game results. Due to optimised costs, the rake will be much lower than elsewhere. Once you play poker using CASH you earning dividends at the same time, cause you are a token holder. The platform will be available in all of the possible geographies, no matter if the poker is regulated there or not. This happens thanks to a decentralized platform. Investing in this ICO lets you get a part of the your own poker room. The income is fairy divided between the CASH token holders. Here is some useful info, in case you are already interested in the Cash Poker Pro ICO. 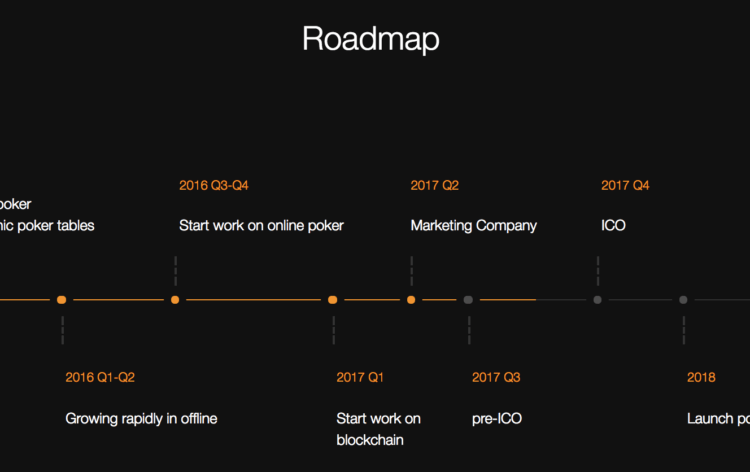 The ICO launches in 7 days and if you don’t want to miss a thing, hurry up and go to their website (here: https://cashpokerpro.io/), write yourself in, and keep the track of what is happening. It is a very simple procedure to become an investor. All you need to do is to buy some tokens. One token costs 0,0018 ETH, but the more you buy, the better percentage of CASH you receive. The Cash Poker Pro site very simply explains how many tokens will give you a certain amount of CASH. For the investors who decide to invest within 3 weeks from the launch date, there is something extra. Depending on when you will invest, you will receive a 3% bonus (in the first week), 2% of bonus (during the second week), and 1% of bonus (in the third week from launching). The ICO is not a regulated method and there is an option that someone will not play fair. The biggest flaw of the system is that after investing in a company or a startup, it is not possible to monitor their development. Once the investment is done, there is no way back, in the unfortunate case of being scammed. 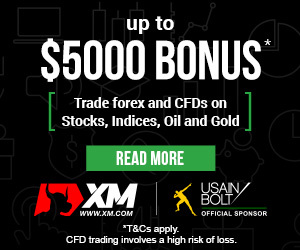 ForexNewsNow is trying to solve the problem, at least to some point. The idea of choosing the best ICO each month is great both for the investors, as well as for companies like Cash Poker Pro, who are creative, fair, and wants to become a part of the online gaming world.